Honey Cakes and Nuggets are delicious all natural honey and nut desserts made according to an old Armenian family recipe. All natural - no preservatives, no artificial colors or thickeners. 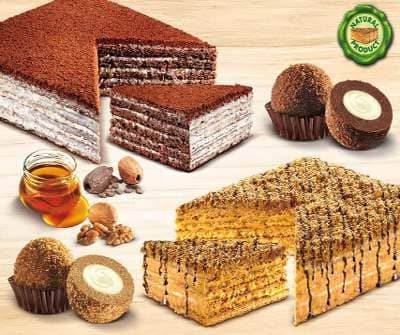 It's hard to choose between our Classic, Cocoa or the new Lemon Marlenka® Honey Cakes and Nuggets. We have a Combo offering a choice of one Honey Cake and one package of Honey Nuggets to make your decision a little easier. 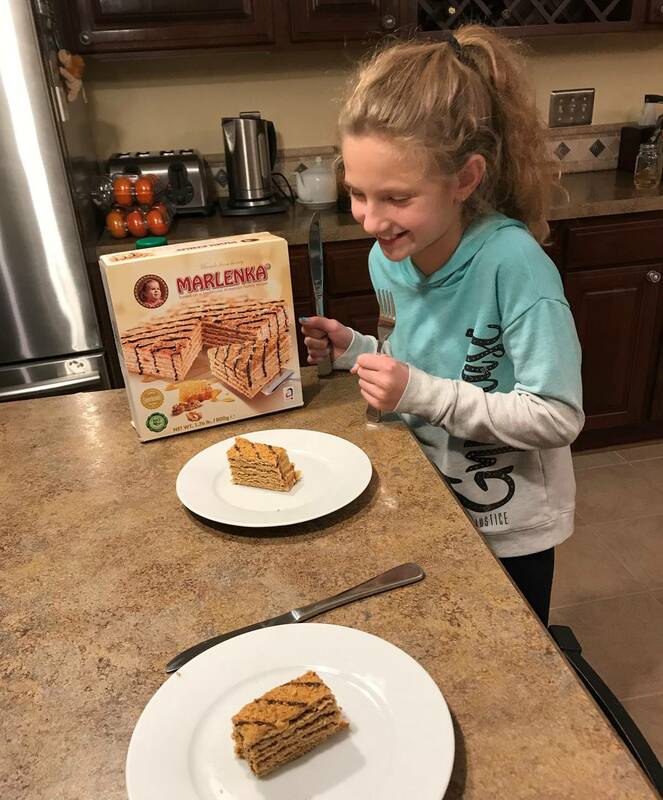 Classic, Cocoa and Lemon Marlenka® Honey Cakes and Nuggets are delicious all natural honey and nut desserts made according to an old Armenian family recipe.